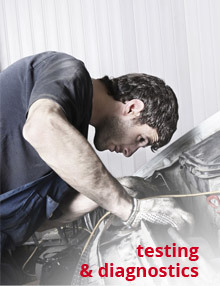 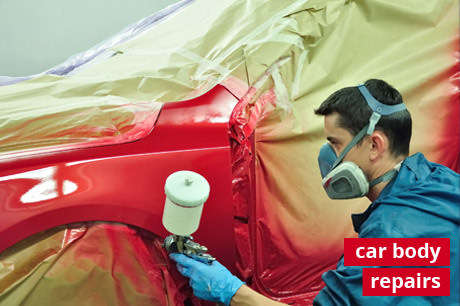 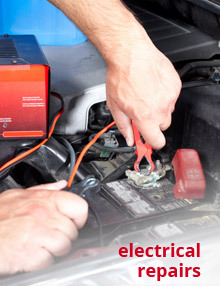 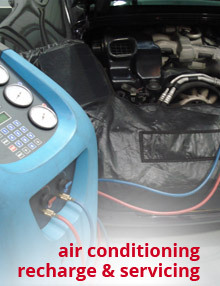 Here at BestPriceGarage we offer Mechanical Repair Servicing West London. 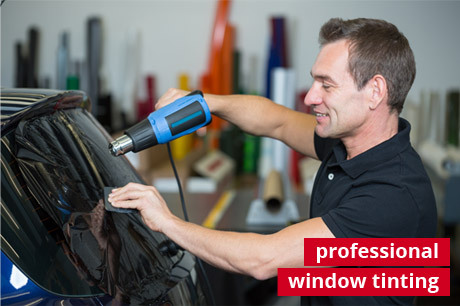 We have fully train team with over 13 years of experience and latest equipment which allow us to do any type of Mechanical Repair Servicing. 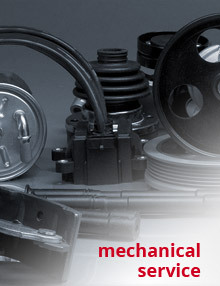 Please click here to wtch our videos related to Mechanical Repair Servicing.